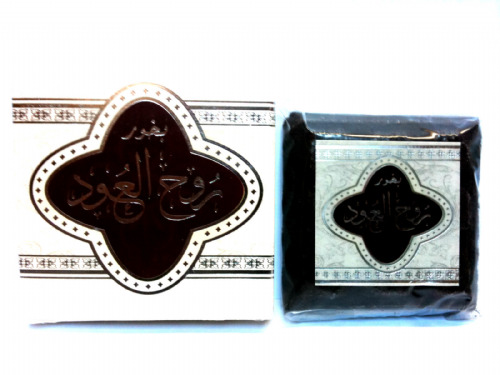 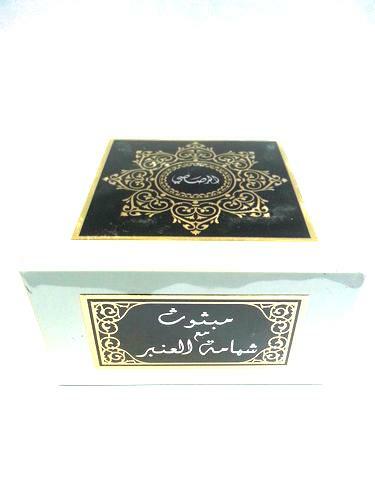 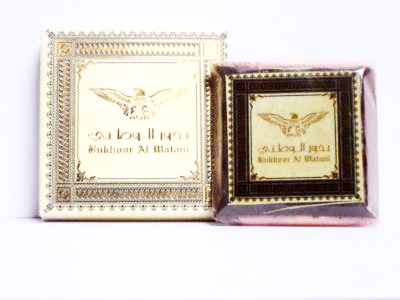 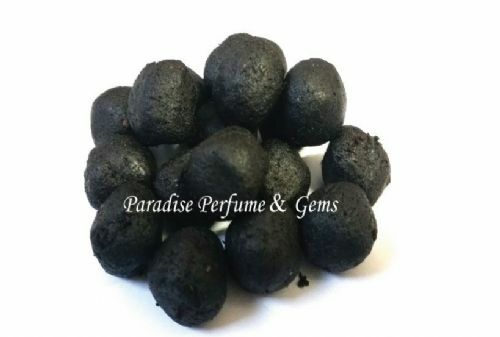 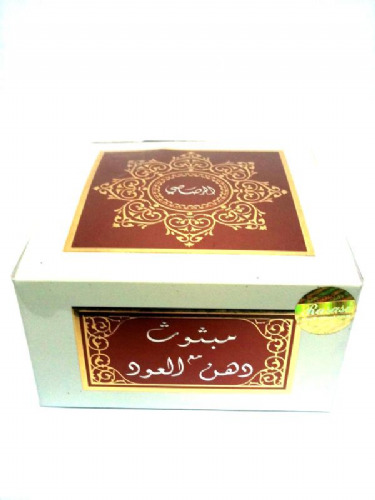 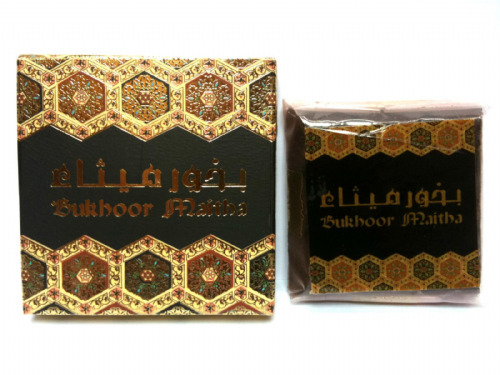 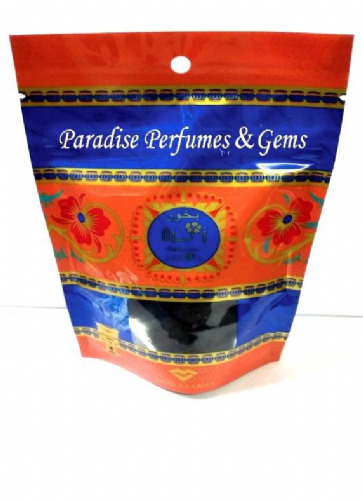 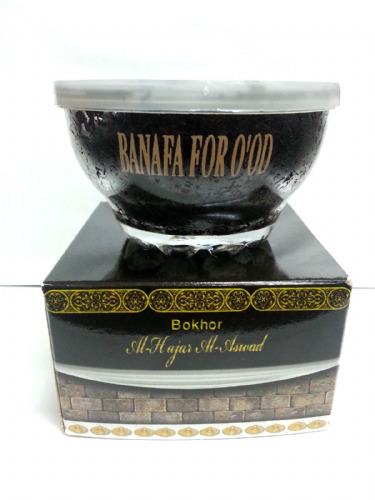 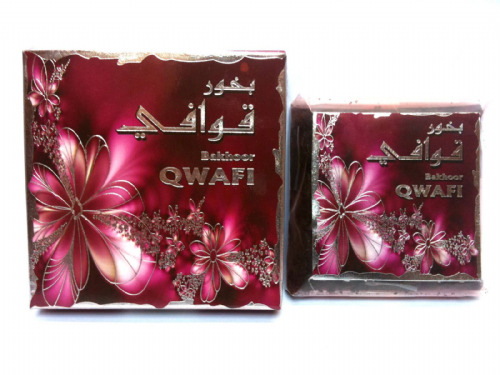 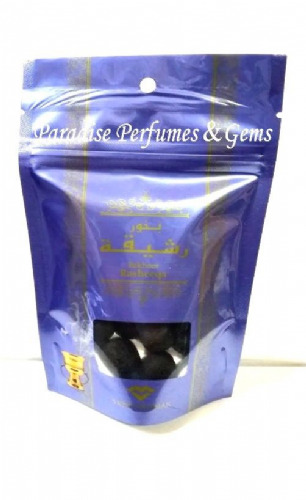 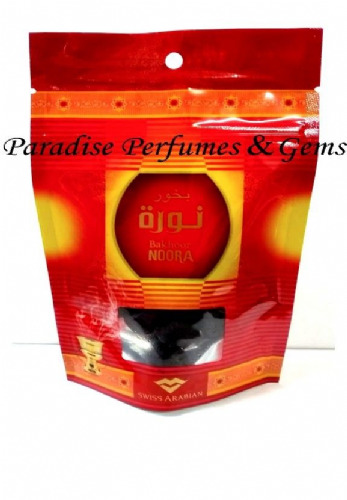 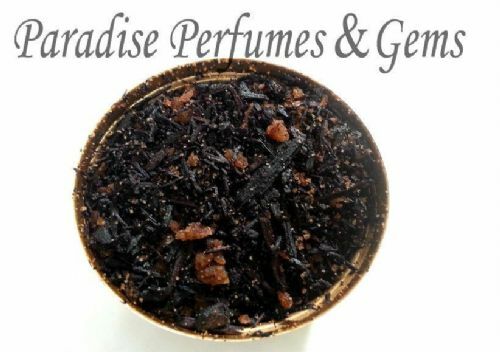 *NEW* Bakhoor Oudh Muattar Mumtaz Swiss Arabian Incense - 5g 10g 15g 20g - Best Seller! 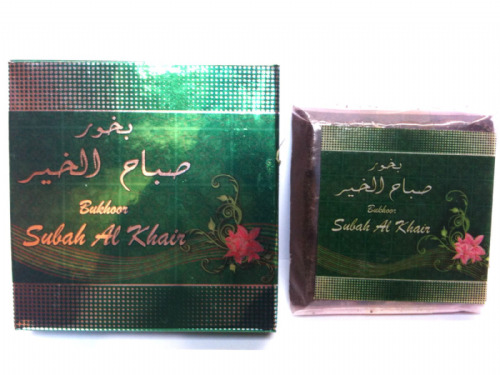 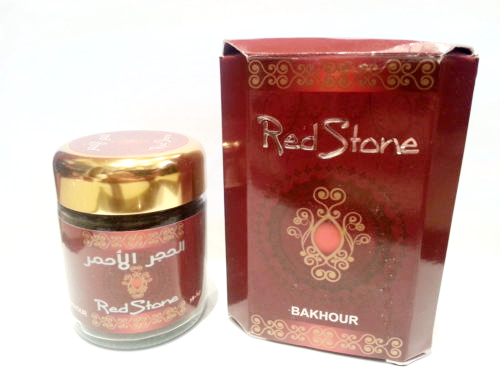 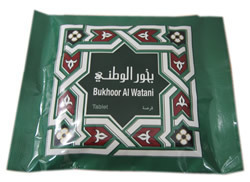 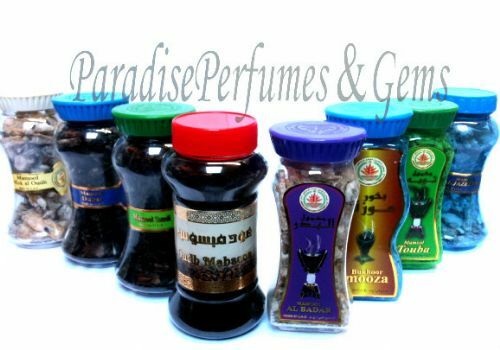 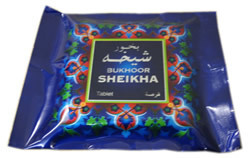 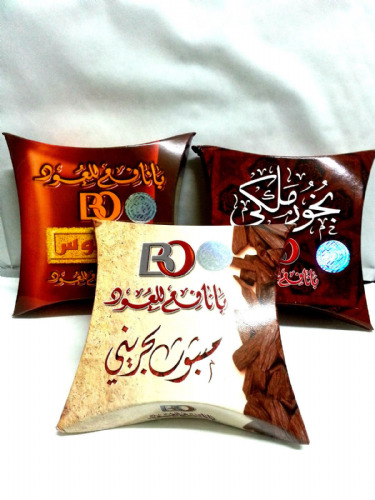 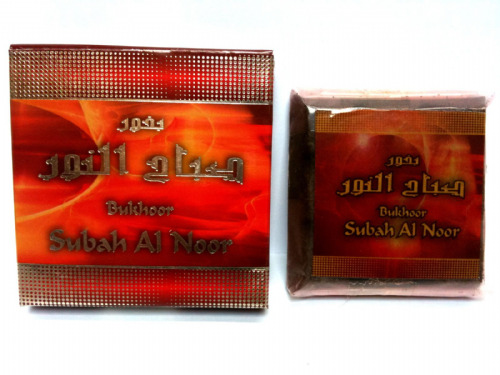 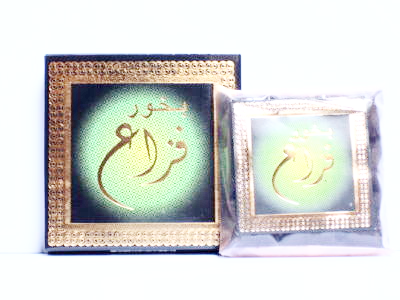 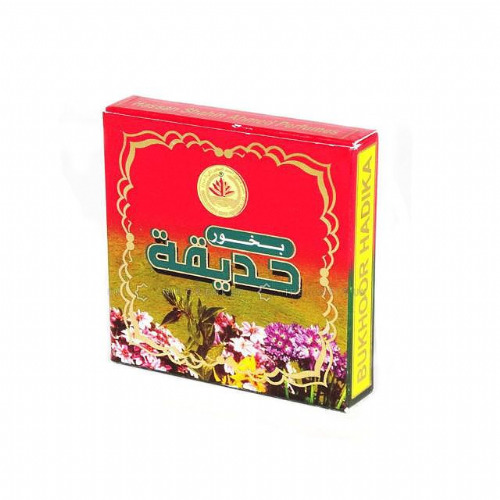 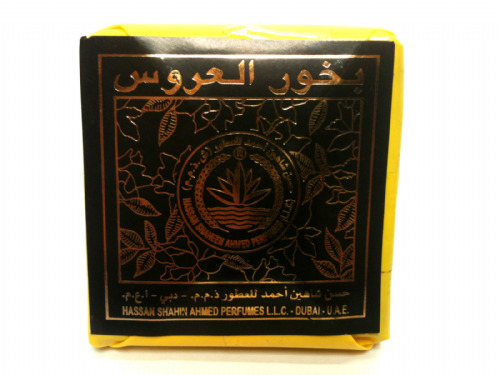 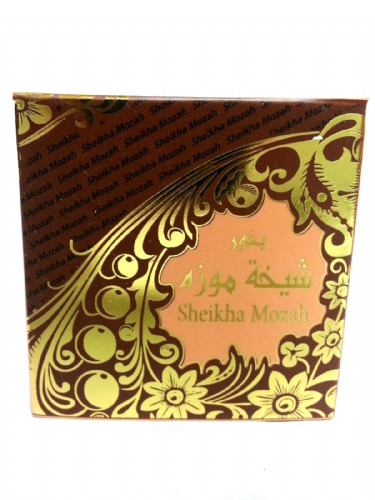 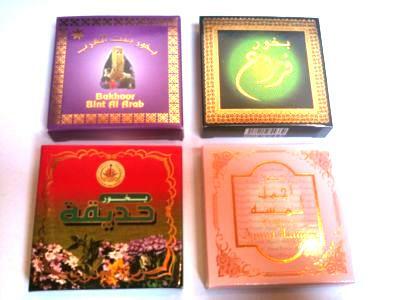 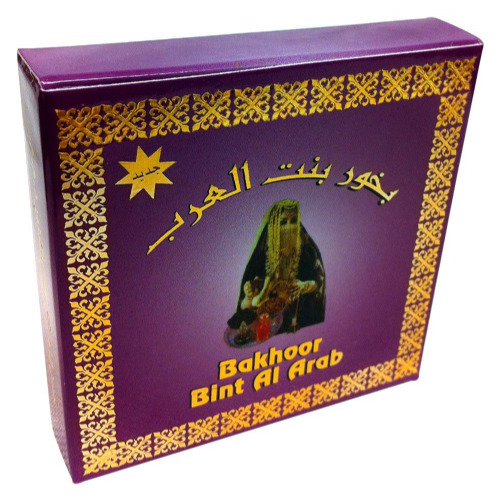 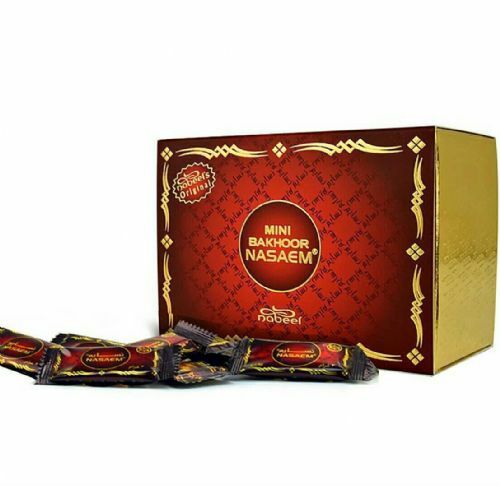 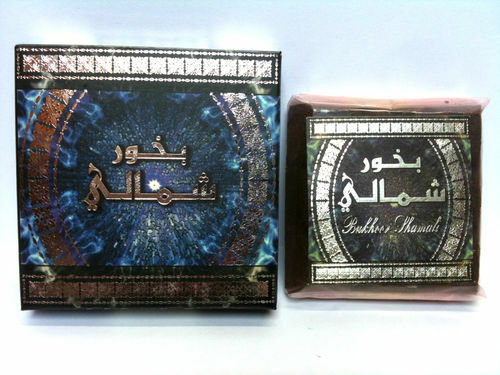 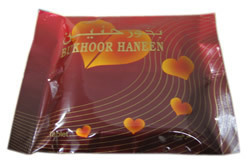 5g Bakhoor Herbal Mix Hamil Al Musk - Makes Your Favourite Incense Stronger! 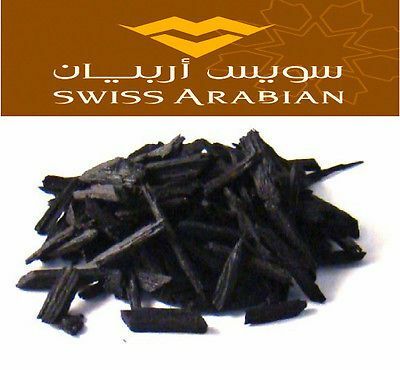 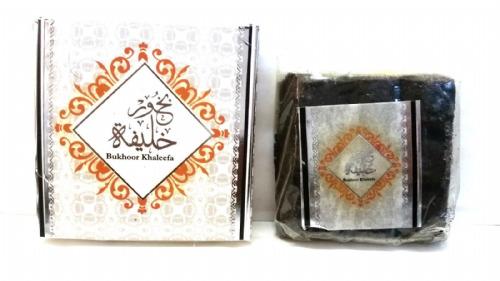 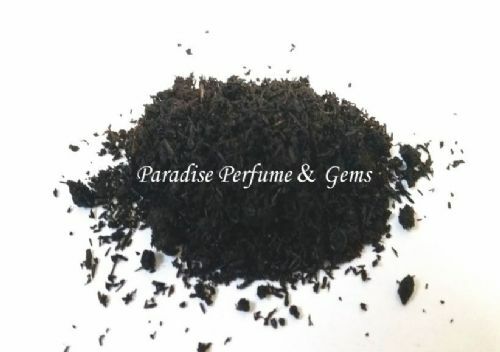 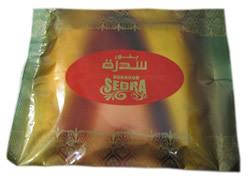 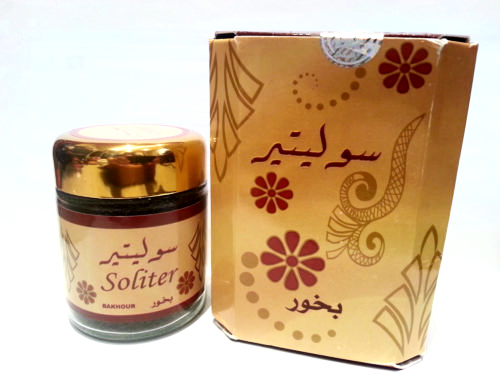 "Bukhoor or Bakhoor is the Arabic name given to scented bricks or a blend of natural traditional ingredients, mainly woodchips (Oudh) soaked in fragrant oils and mixed with other natural ingredients (resin, ambergris, musk, sandalwood , essential oils and others).